Ello there TAY! How are we this morning? Fix up, look sharp! 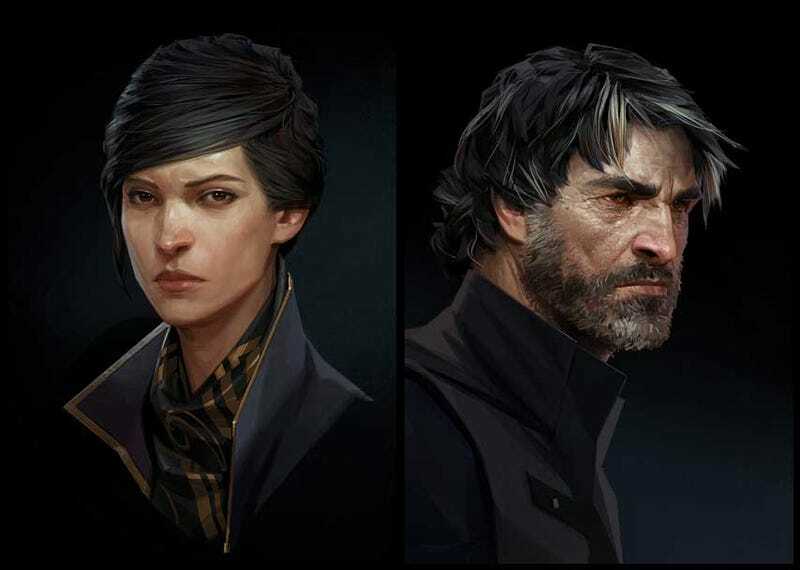 Dishonored 2 was finally completed last week. I went for a no kill, no powers, and full stealth run and while it took a bit longer than anticipated it was definitely worth my time. I was engrossed so much that I went back and began New Game Plus. I’m only at the beginning and its immediate how different it is when you’re hacking and or slashing as opposed to the slow and steady approach. What are some of your experiences with NG +? Positive or negative I’d love to hear it.